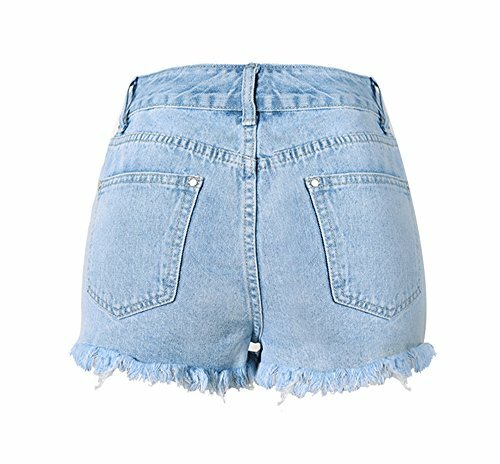 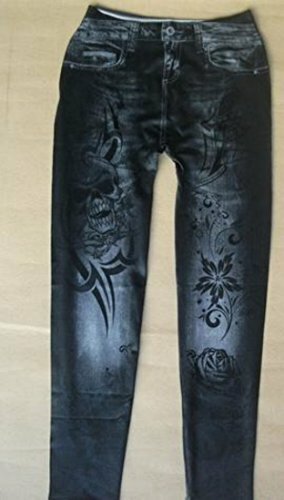 “DREAMSKULL” brand is borned in China. 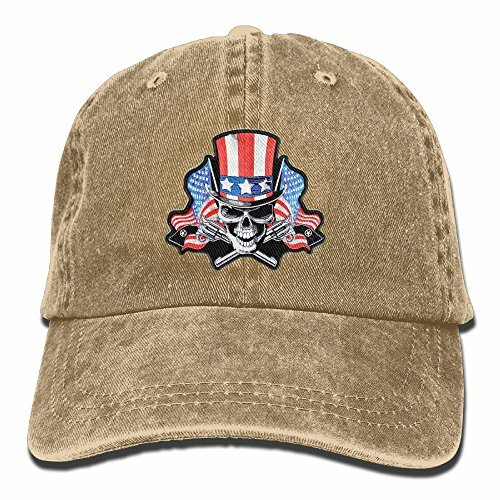 The full name is”SEEK YOUR DREAM UNTIL YOU BECOME SKULL” ! 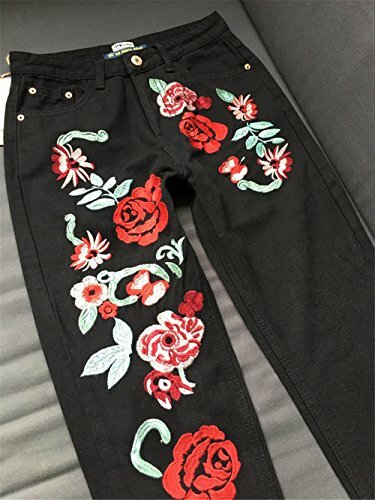 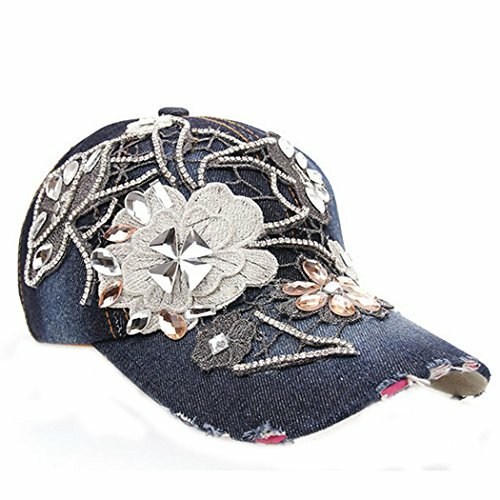 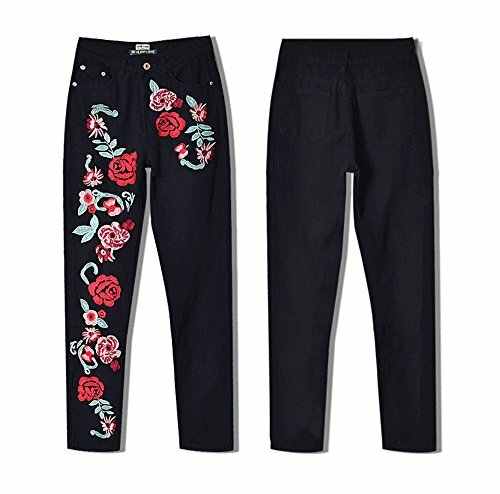 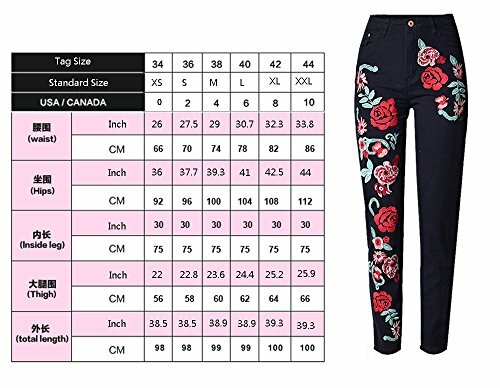 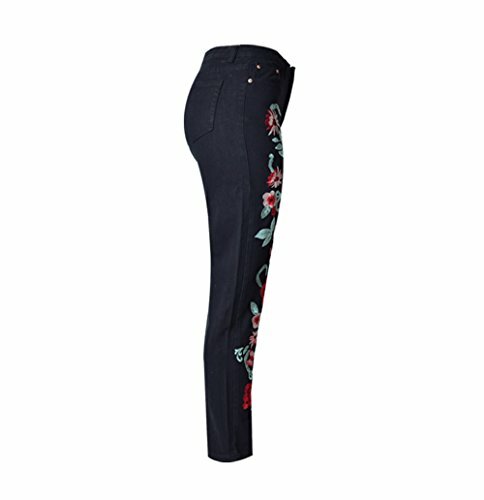 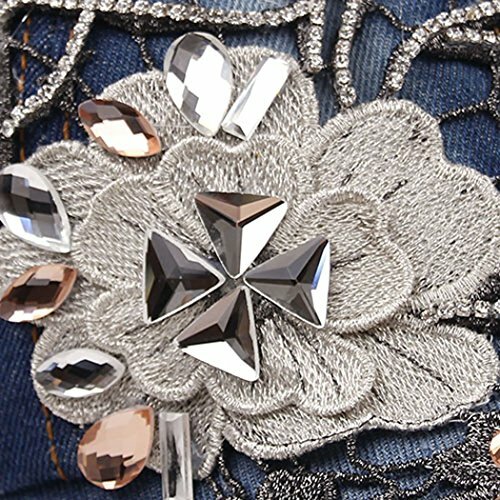 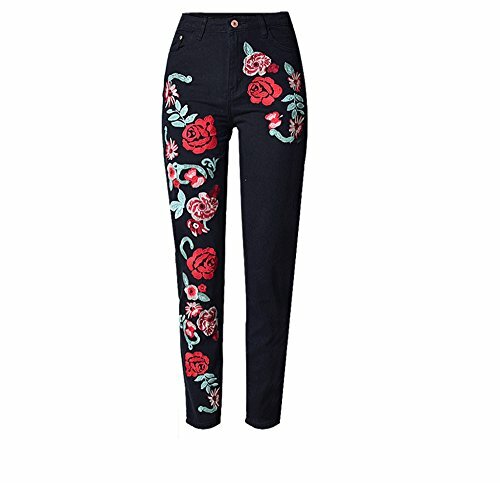 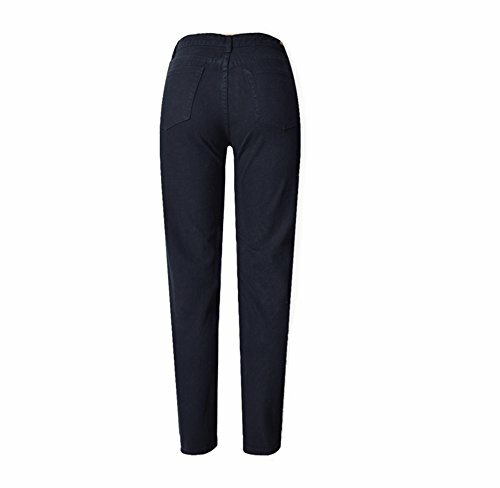 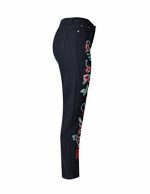 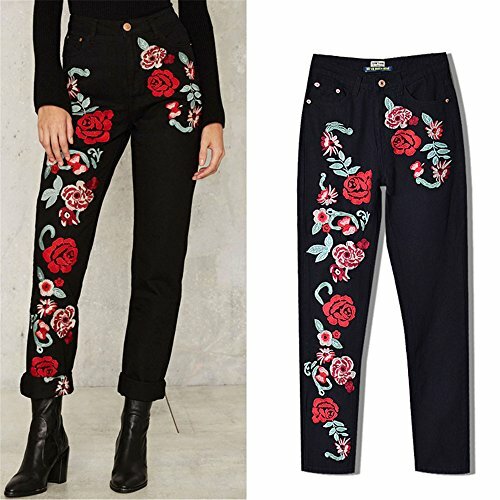 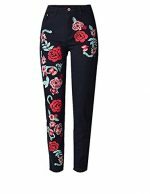 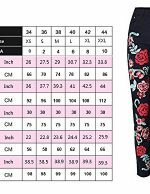 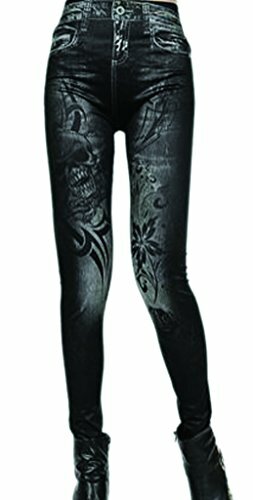 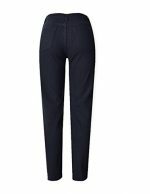 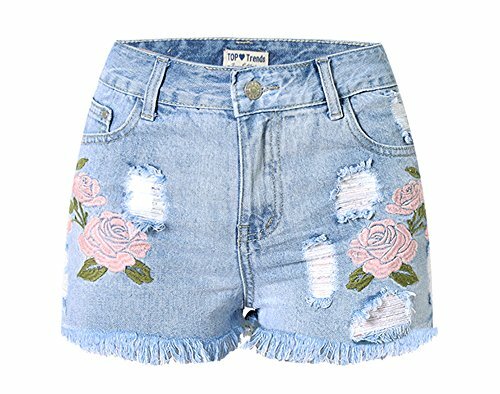 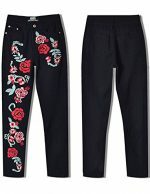 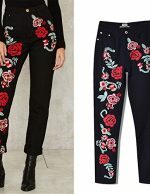 Classical Embroidery Flower and embroidered Floral black pant / Zipper Fly/ Tall great with heels!